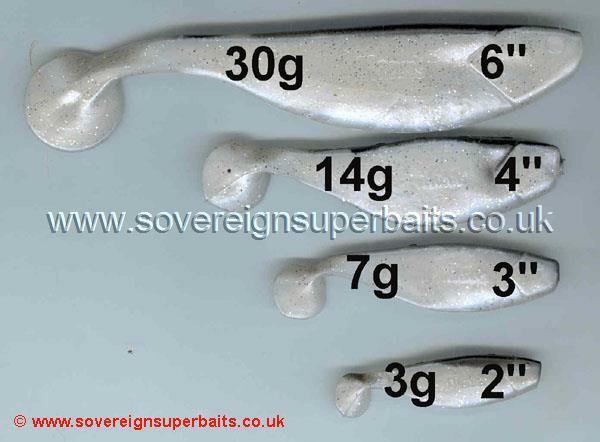 MANN’S SHAD: An awesome super soft shad designed by world lure fishing champion Dietmar Isaiasch. 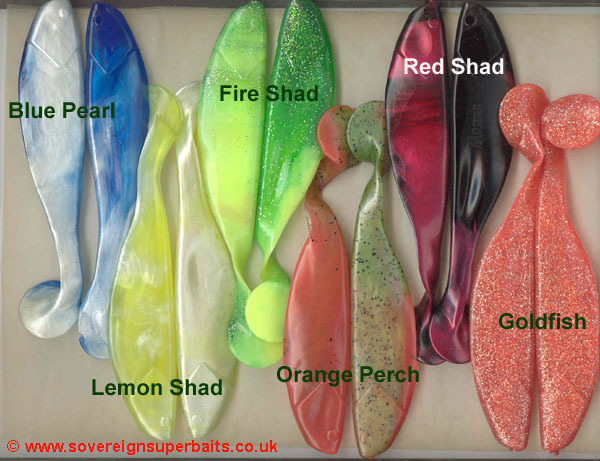 Developed initially for Pike and Zander fishing, there are now a full range of 12 colours in 4 sizes which lend themselves equally well to sea and freshwater fishing. 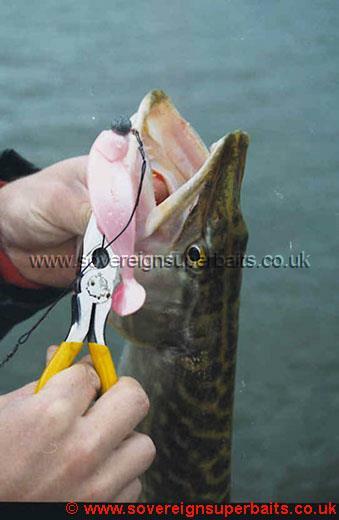 Their innovative design gives them a unique tail action and body wobble, attracting fish from many metres away due to the huge vibrations sent out by the tail. 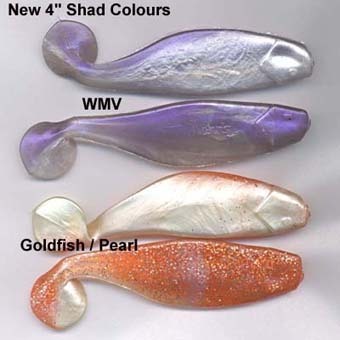 This unique design enables these shads to be fished at extremely slow speeds. 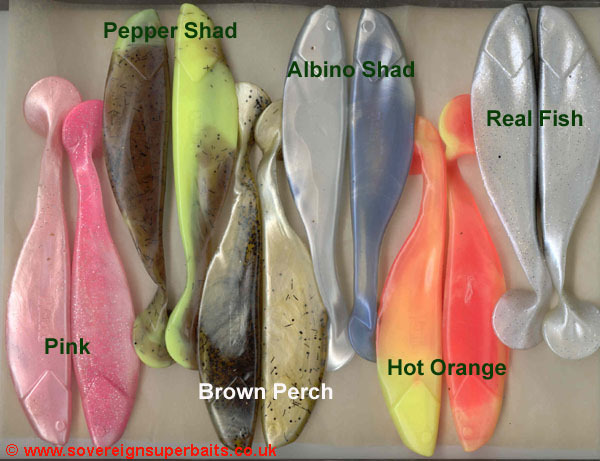 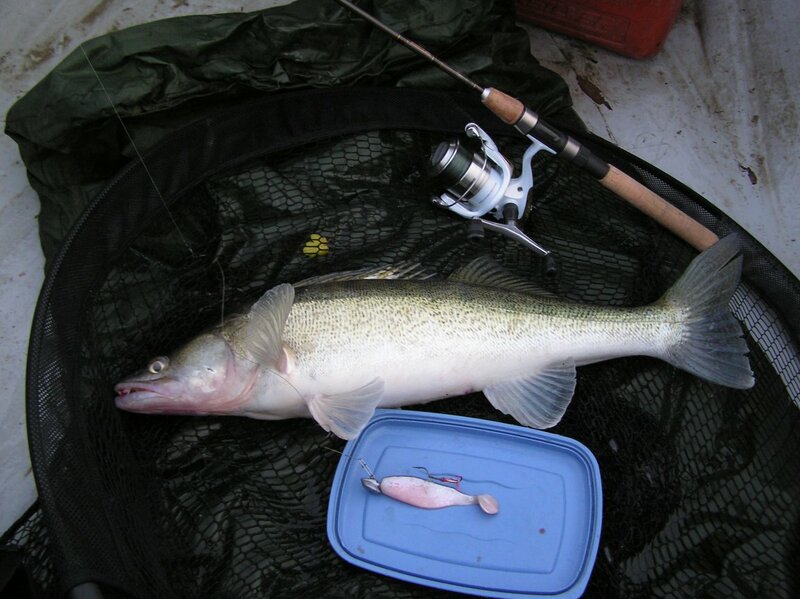 In independent tests carried out by many anglers in different parts of the country, these shads have outfished other well known makes by up to 10 to 1.